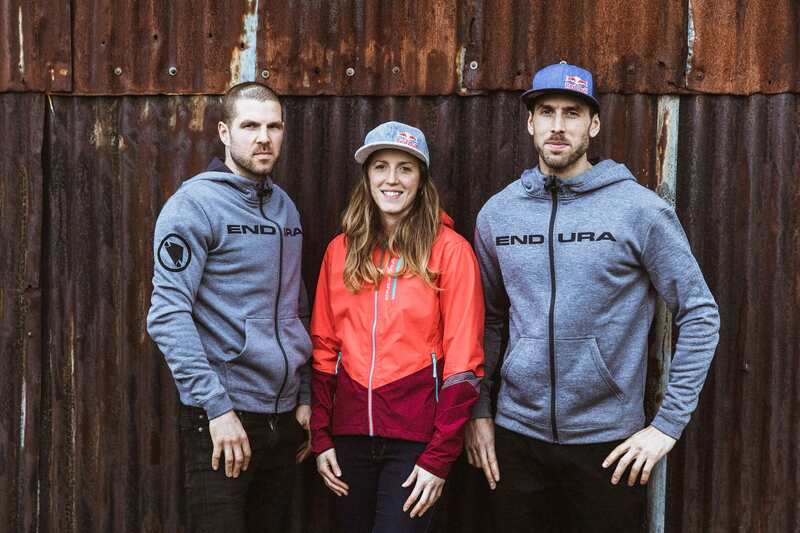 News just in that the Athertons have launched their own high-tech mountain bike company. 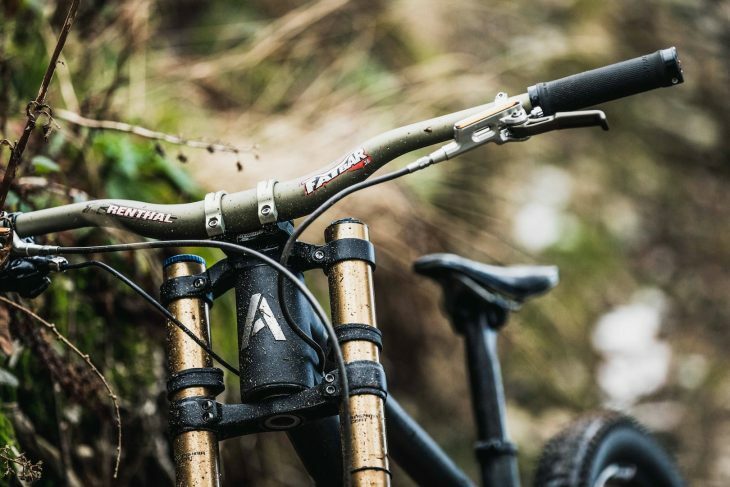 Atherton Bikes will produce titanium lugged, carbon tubed downhill bikes to race on and to sell. In what is possibly going to be the biggest story of the year, Rachel, Gee and Dan Atherton have announced a new bike company based in the UK, Atherton Bikes. 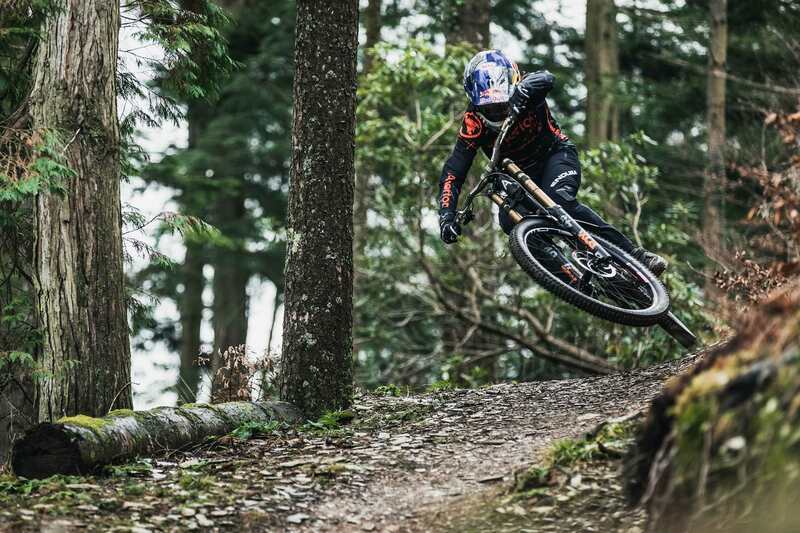 The high-tech company will focus on building cutting-edge bikes for downhill here in the UK which will be raced during the 2019 World Cup. Gee testing a prototype Atherton Bikes DH bike. 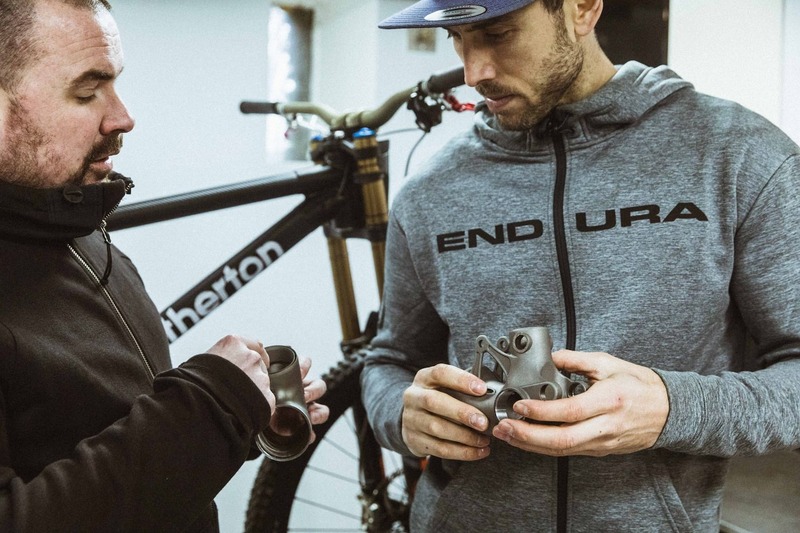 Atherton Bikes won’t only be for elite riders though as the trio plans to bring their self-developed bikes to the market sometime this year. Below is the official press release which discusses Atherton Bikes links to ‘Dragons’ Den entrepreneur Piers Linney, and Ed Haythornthwaite formerly of Robot Bike Co.
Those titanium lugs look very familiar. 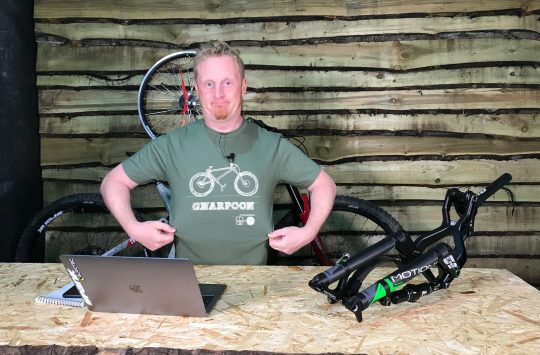 But the really interesting news is here with our Atherton Bikes Exclusive interview where we got the chance to speak with Rachel, Gee and Dan about their new company. 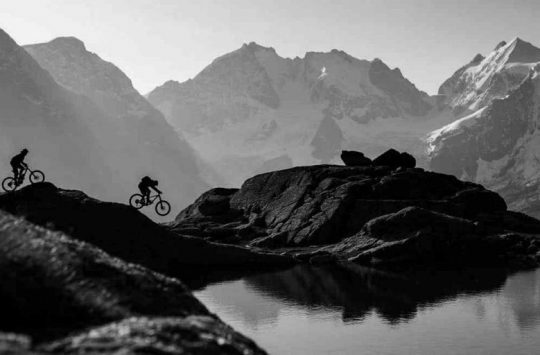 Atherton Bikes Press Release Follows. The bike is still top secret and they aren’t giving much away. Gee, Dan and Rachel eager to race on Atherton Bikes. Are you surprised by this news or did you know what the Athertons were planning all along? We’d love to hear your thoughts on this breaking news in the comments below. Mmmm has this development anything to do with the Robot bike co? sounds very familiar . 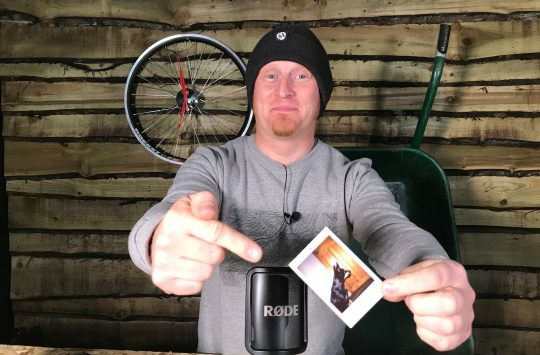 So if you have a problem with your Robot bike now your only option is to turn it off and on again?